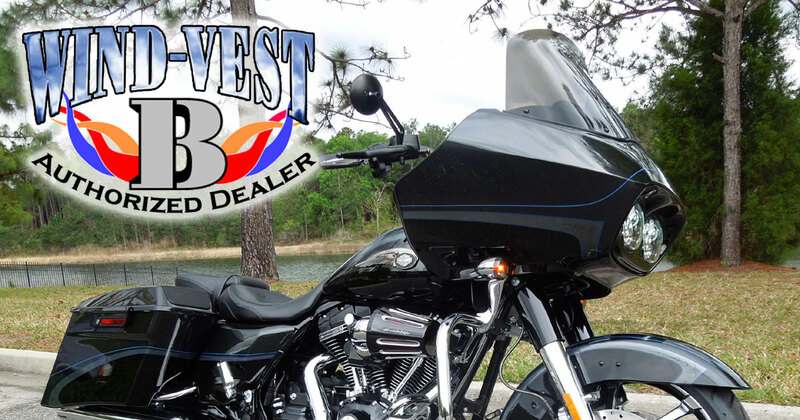 Wind-Vest high performance recurve flare windshields for 1998 to 2013 RoadGlide models. 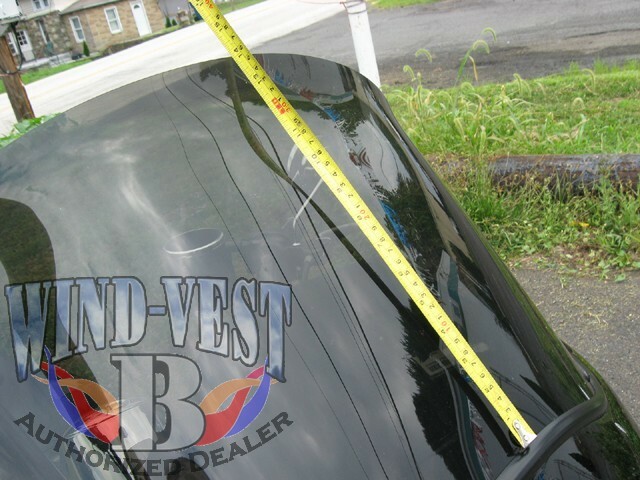 Size Options: 8”, 10”, 12", 13”, 14", 15" and 16”. The rule to follow: when the Wind Vest is installed and you are in your normal riding position, the top edge of the Wind Vest should be about level your mouth or the tip of your nose..